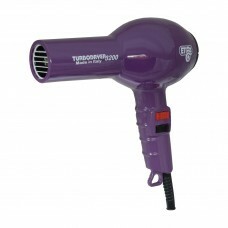 ETI Hair dryers offer the perfect blend of Price, Reliability and Power. 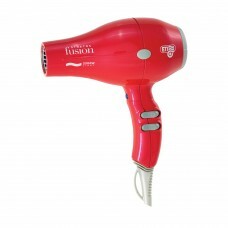 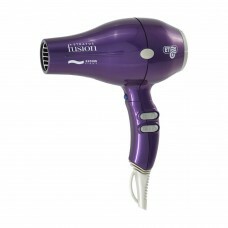 Now introducing the ETI Fusion range of 2200 and 2500 watt dryers. 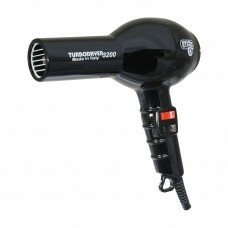 These hair dryers have been a well known name in the Salon industry for over 30 years, being Italian quality, high performance and yet very reliable. 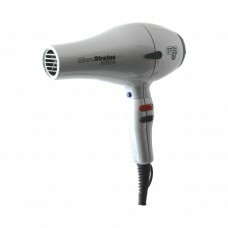 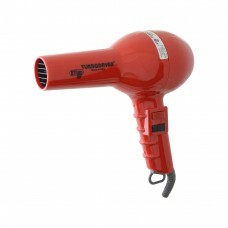 We offer a price match service on all our hair dryers and Next Day Delivery to your home or work. 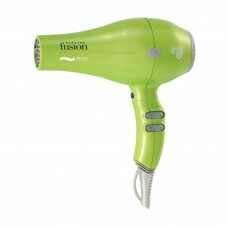 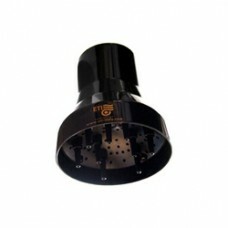 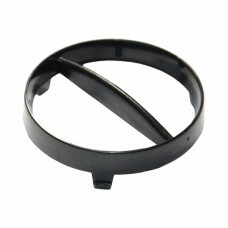 ETI are a trusted name in salons world wide and offers a full 12 month warranty even for salon use. 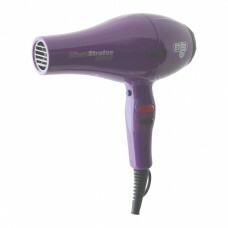 A feature of their hair dryers is their long lasting Italian motors and ergonomic shape and switches. 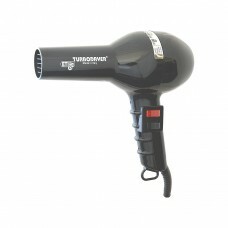 ETI Turbo Hair dryers should give years of service when used at home. 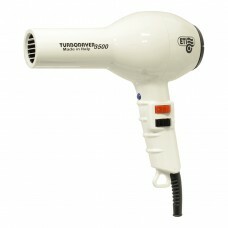 The latest additions to the range is the 3200 and 3500 dryers. 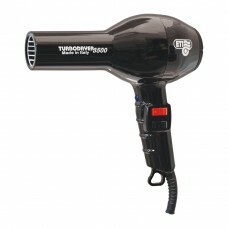 Both offer upgraded performance with the 3500 being the most powerful of the two.